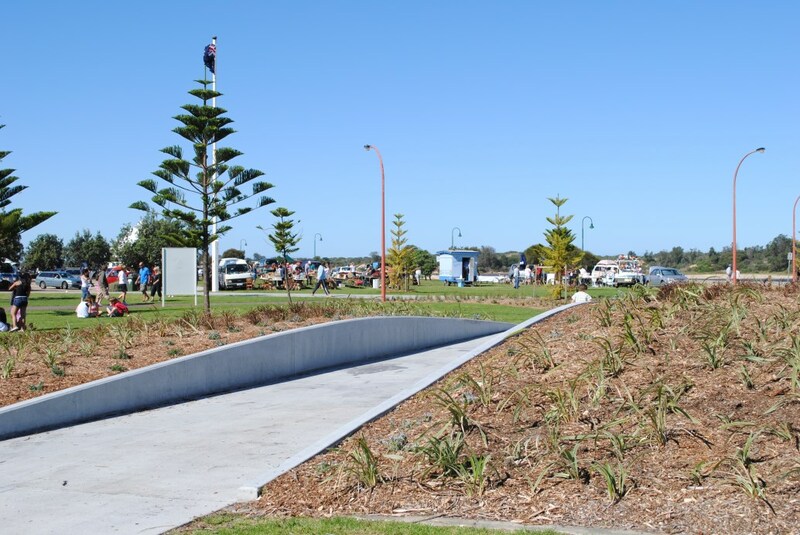 Ride from one end of Lakes Entrance, along the Esplanade foreshore, to the other. 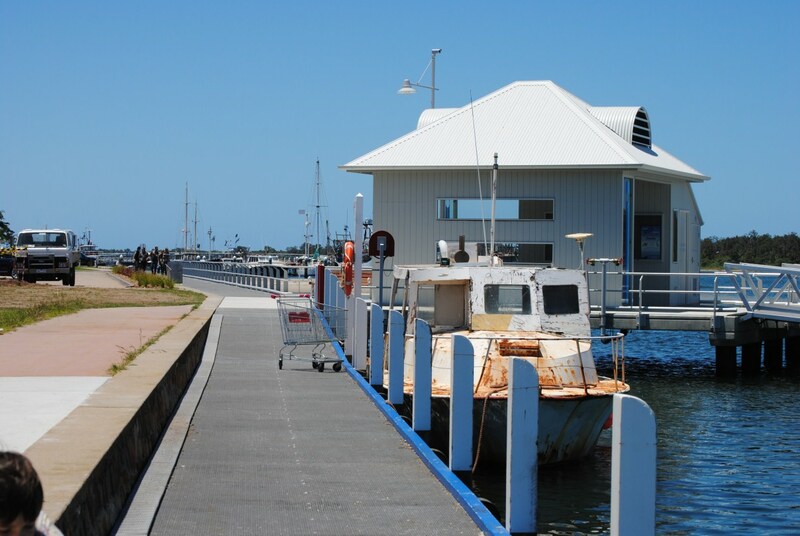 This is an easy, smooth, well paved bicycle ride or walk, along the waters edge in Lakes Entrance. 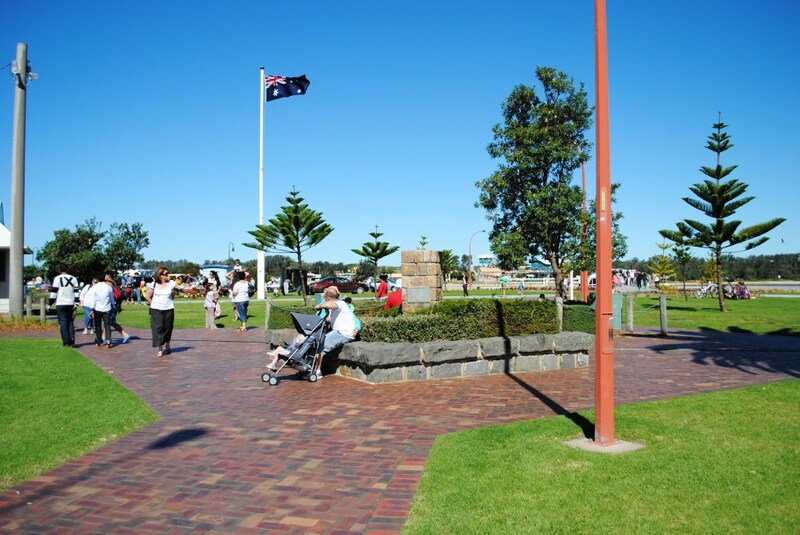 Start from the Skate Park at the Eastern end of Lakes Entrance, near the Visitor Info Centre. 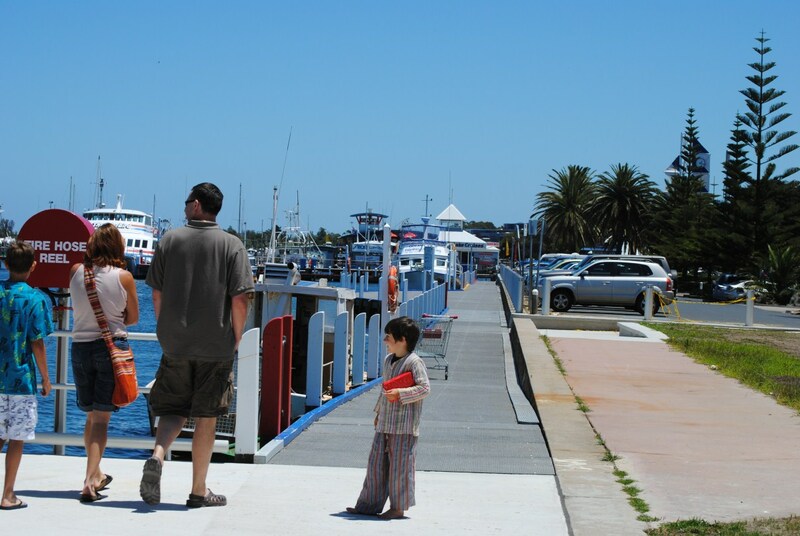 Leisurely pass fishing boats, scallop boats, floating restaurants and great lake views as you meander along the smooth bike path. 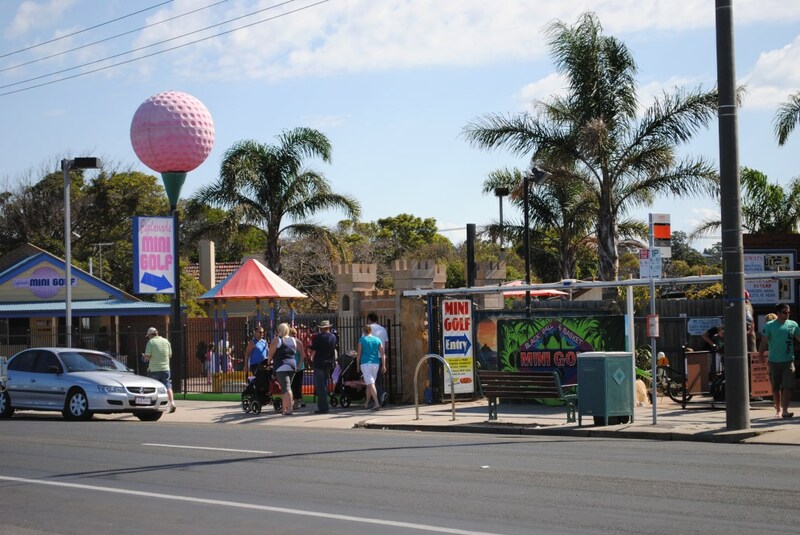 At the other end, you'll come to a petrol station and small group of shops. 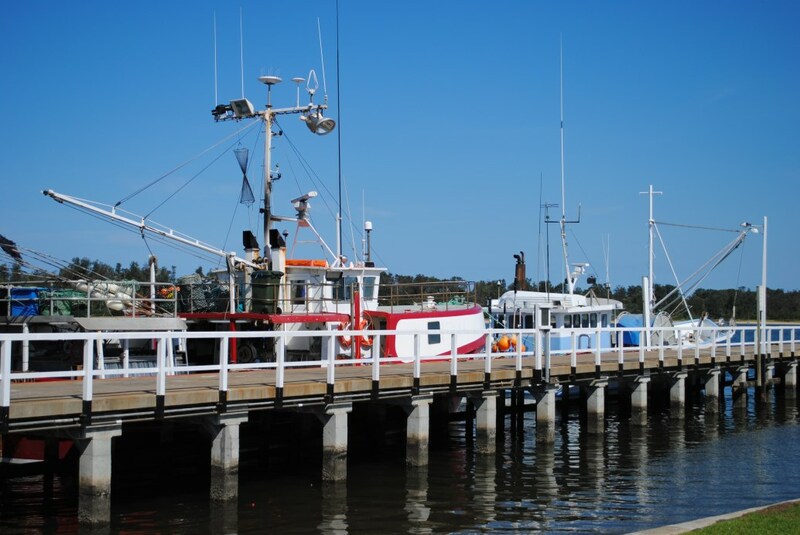 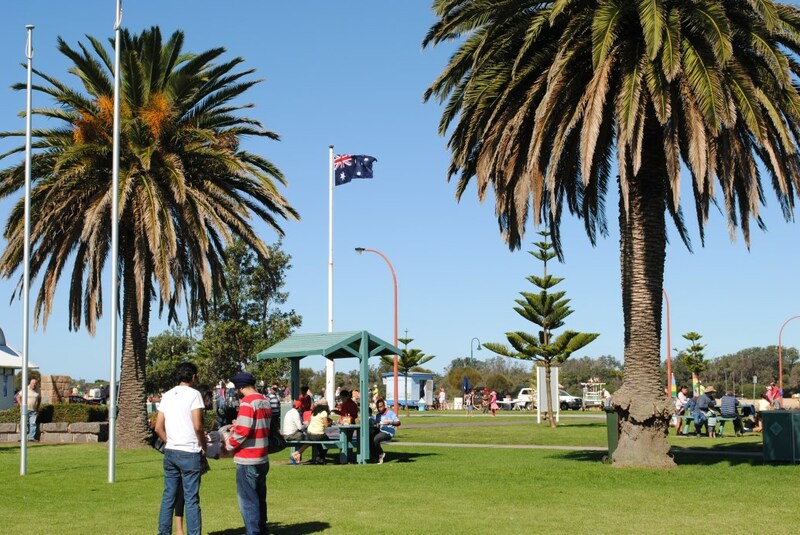 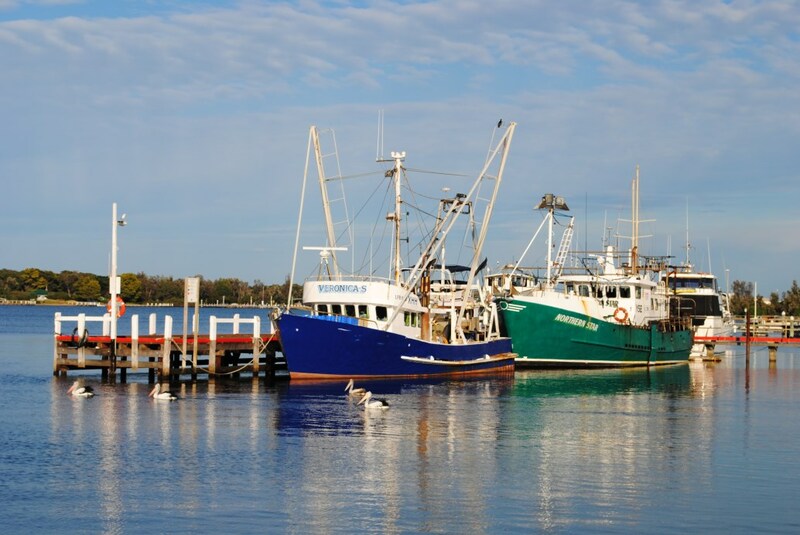 Return via the same path, or head inland and traverse the back streets of Lakes Entrance.